Latin passion. Social, urban, extroverted is how you would define Antonio Banderas Spirit. It defines the Latin spirit that allows to convert the environment into a seductive, fun and happy moment. Known for their daring vision of seduction, Antonio Banderas Fragrances are a reflection of the actor's charismatic personality, natural elegance and irresistible charm. Explore the entire range of Perfumes (EDT & EDP) available on Nykaa. 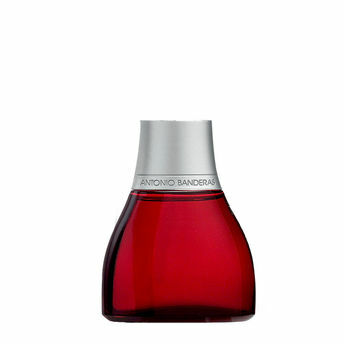 Shop more Antonio Banderas products here.You can browse through the complete world of Antonio Banderas Perfumes (EDT & EDP) .Alternatively, you can also find many more products from the Antonio Banderas Spirit For Men Eau De Toilette range.